If flash fiction is short fiction, flash feedback is its editorial cousin. Sometimes you’re not sure whether you are on the right track with your manuscript. Or you’ve started making changes and you’re not sure whether they really work. Or for some other reason, you don’t quite want to commit – or aren’t ready for – a full edit or assessment. Flash feedback is a snapshot assessment of a small section of your manuscript. A professional read-through and analysis of a 1-2 page synopsis (up to 500 words) and up to 20 pages (max. 5,000 words) of your manuscript. An emailed copy of the editor’s reading notes. A Skype call of up to an hour (or email correspondence if preferred). Turnaround: depending on schedule, usually within 1-2 weeks. 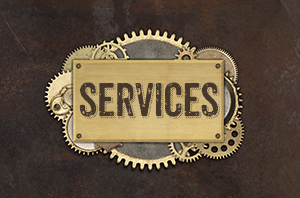 If you would like to book this service, please fill out the quote request form here. If 20 pages isn’t quite enough, Bothersome Words can also do partial edits and assessments of longer sections of your manuscript. 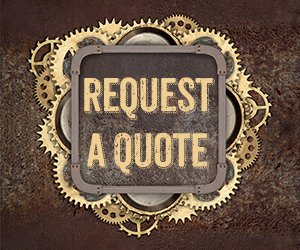 Email here for a quote. If you’re looking for a thorough report that includes a breakdown of the various storylines and arcs, as well as a full manuscript analysis, a full assessment is more suitable. If you’d like to book, or if you have any questions, or you’re not sure if this is the right service for you, you can email for a quote.